Stopping smoking is the single most important way to improve your health and wellbeing. E-Cigarettes have helped many smokers kick the habit. 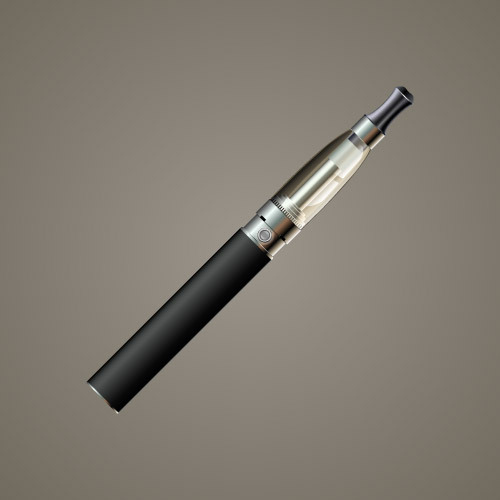 E-cigarettes are also known as vaporisers, e-shishas or e-pens. They are battery powered devices that vaporise ‘e-liquid’. E-liquid contains water, propylene glycol, flavourings, and usually, though not always, nicotine. It does not contain any tobacco. When the user pulls on the device the e-liquid is heated so that it evaporates. This vapour is then inhaled through the mouth. While smoking traditional cigarettes you inhale smoke from burning tobacco leaves containing nicotine and other 4,000 chemicals causing lung and heart disease, and cancer. There is no burning involved in electronic cigarettes, so there is no smoke and no harmful products such as tar and carbon monoxide present. Whilst nicotine is addictive, it is not a major cause of health harms and switching from smoking to e-cigarette use (vaping) reduces the risks of smoking by at least 95%. These are disposable or re-chargeable types of cig-a-likes. They are useful as the first entry into ‘vaping’. 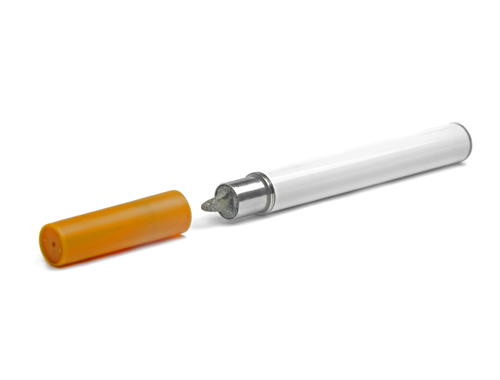 They are easy to use, but less effective than more sophisticated types of e-cigarettes. This type includes a transparent tank that you can fill with e-liquid of your choice, varying in flavours and strength. The tank systems are more effective than cig-a-likes for heavy smokers; however you have to learn how to fill and clean the device. They are more expensive initially, but the refill e-liquid is inexpensive. Therefore vaping e- tank system becomes cheaper than using cig-alike. They are similar to the tank-system but allow more modifications and substitution of individual components according to your preference, including power settings and air flow. 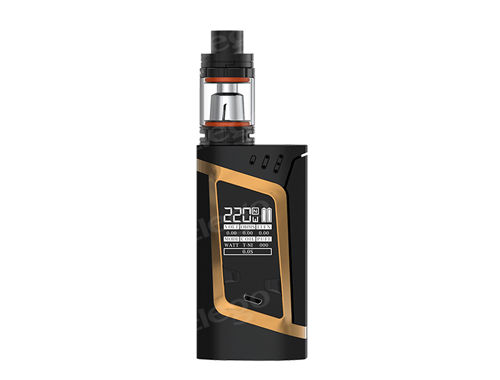 This type is more expensive and require more knowledge about vaping than the others and you may ‘progress’ to it after starting with cig-a-like or a tank system. How to use e-cigarettes safely? Always buy e-cigarettes and e-liquids which comply with European Consumer Protection and EU Tobacco Products Directive (TPD) regulations. Always use chargers that came with the product. If you are carrying the product in your pocket, ensure it is always switched off and cannot be triggered accidentally. 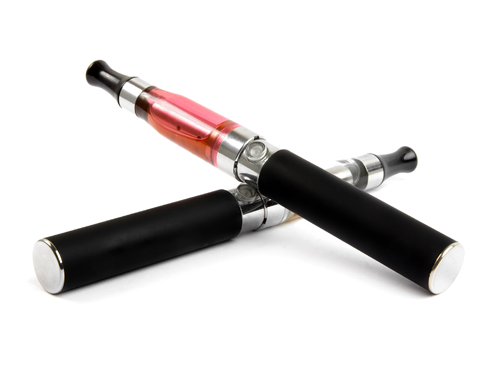 E-cigarettes bought on-line or from unauthorised sources could be risky. E-cigarettes and e-liquids should be stored away safely, just as household cleaning products and medicines, including NRT products. E-cigarettes licenced by the Medicines and Healthcare Products Regulatory Agency (MHRA) as smoking cessation aids may become available on prescription in the near future. Your chance of successfully quitting smoking using e-cigarettes will be greatly increased if you receive expert guidance during your quit attempt. Quit Right Tower Hamlets has extensive experience of smokers using e-cigarettes to quit. We will help you select the right device, advise you on its effective use, combine it with other treatment if needed, and provide advice and support during this process. These units are available in most newsagents and supermarkets. Need advice on E-Cigs or other treatments? Let us help you on your journey to quit. Call us to find out more about the different types of treatments available to you.